Spring is here and your starting to think about your track days or racing. You've got those new tires and that sweet full exhaust system but you're still missing something. 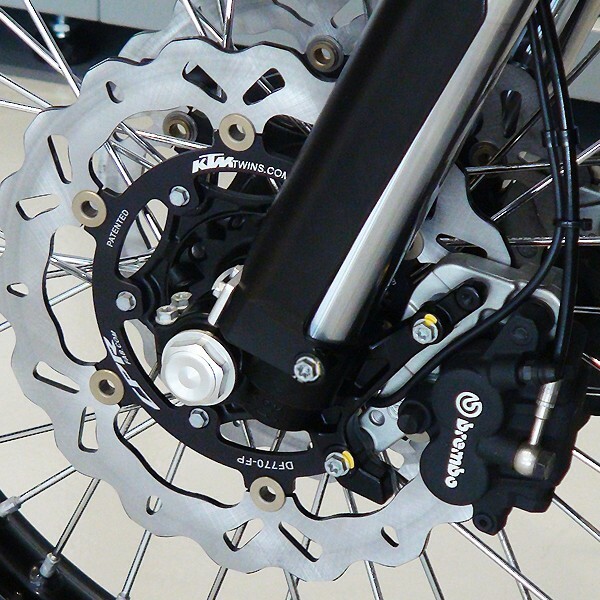 Now is the time to upgrade one of the most important parts of your bike, the Braking System. Well we have you covered with products from some of the top manufacturers like Galfer Braking Systems. Galfer Braking USA has some of the best and most widely tested brake rotors on the market. 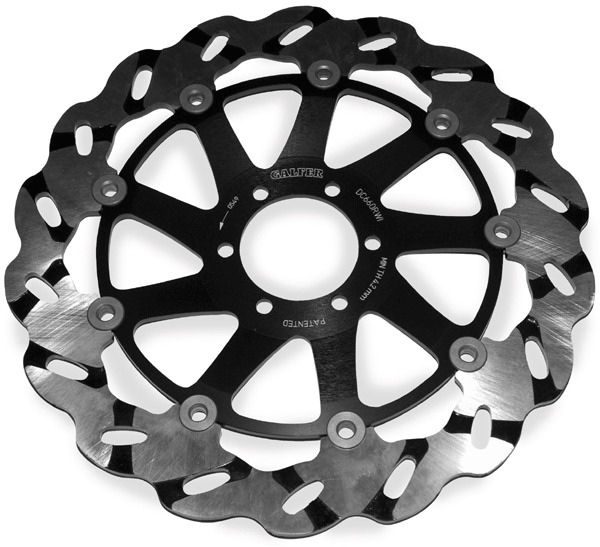 their Galfer Wave Brake Rotors and Superbike Wae Rotors are used by some of the best in the racing world as well as track day riders everywhere. All Galfer Wave Rotors as laser cut o by computer and made out of super high grade Carbon 420 stainless steel material. the unique galfer wave rotor pattern is not just for looks. The unique design helps the brakes grab yet dissipate heat under extreme braking conditions. 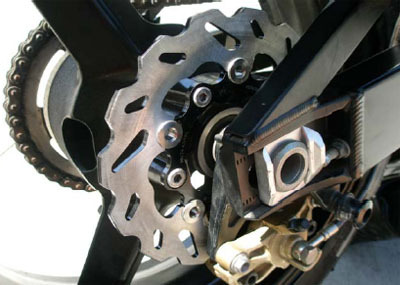 These unique characteristics will give you the advantage over riders running their stock rotors on the track. 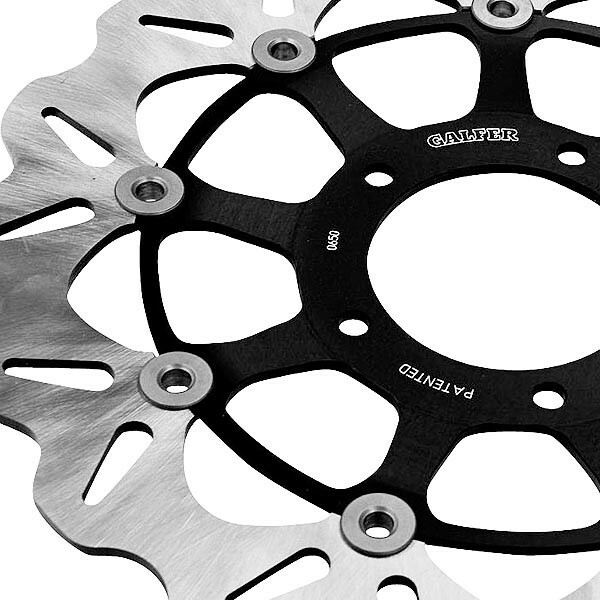 Galfer Wave Rotors are available for just about every modern sportbike. Whether you have a ZX10R, ZX6R, BMW S1000RR, Yamaha R1, R6, CBR600RR, CBR1000RR or any other bike, Galfer has the application you need.